We are announcing our second speaker. 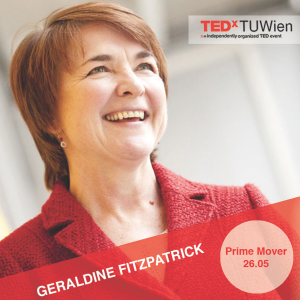 Geraldine Fitzpatrick is Professor of Technology Design and Assessment and heads the Institute of Design and Assessment of Technology and the Human Computer Interaction. She is also an ACM Distinguished Scientist.